The Fort Lauderdale Real Estate market is certainly showing signs of a come back, with today's low prices inventory is disappearing quickly. As we enter a new Fort Lauderdale real estate market , a more balanced one, we want to want to bring your attention to Waverly Las Olas. 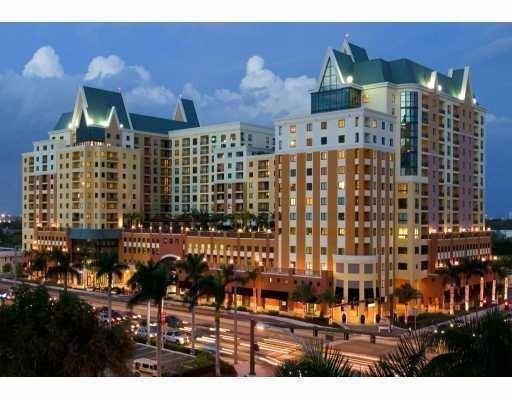 Read more about Waverly Las Olas located at 110 North Federal Highway in Fort Lauderdale, Florida. 25 Properties Found. Page 1 of 5. The Waverly Condominium is a blend of great ammenties, a beautiful pool, and downtown living. The building is 15 stories tall and houses 304 condominium units. The building sits on an entire city block at the corner of Broward Blvd. and Federal Highway just two blocks north of the Las Olas.The Waverly allows dogs under 20 lbs. and owners are allowed to rent their units out twice per year. The property is pet friendly, has a great pool deck and health club including sauna. Some of the upper floor units at the Waverly do have an ocean view in the horizon and the building does have its very own wine bar. At Eric Miller and Associates, "We're here to help" with your next Waverly on Las Olas purchase or sale. Contact us directly at (954) 383-8170.